Trump-Kim next Duel in late February; Kim gonna hand its Nuclear program to US? President Donald Trump and North Korean dictator Kim Jong Un will meet for a second time in late February, the White House says. 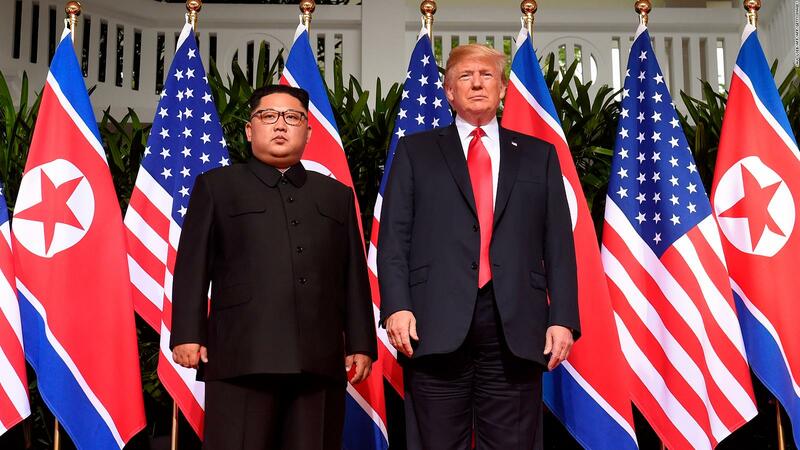 President Donald Trump will hold a second summit with North Korean dictator Kim Jong Un in late February as the U.S. pushes Pyongyang to dismantle its nuclear and missile programs, the White House said Friday. The Trump administration said it would announce a location at a later date. The plans emerged after North Korean envoy Kim Yong Chol’s meetings Friday with both Trump and Secretary of State Mike Pompeo. 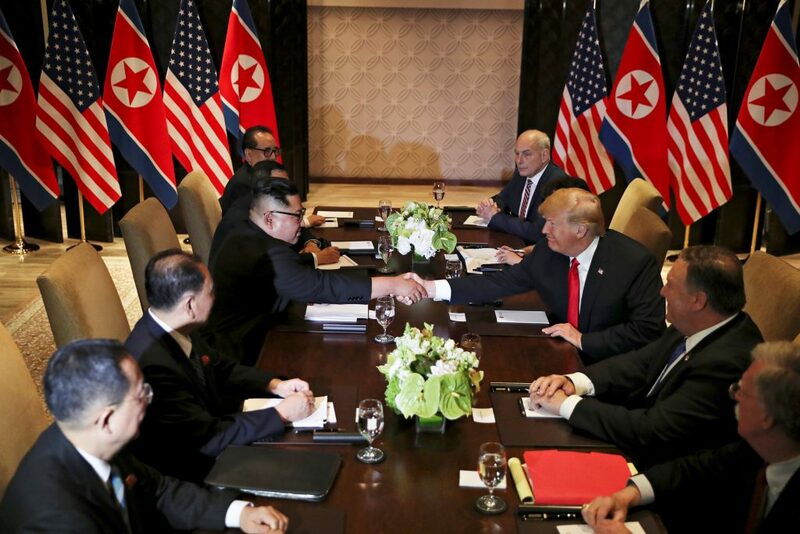 While Trump has worked to thaw relations with Kim over the last year, including through an unprecedented face-to-face meeting in Singapore, North Korea is reportedly still working on new missile development projects. In July, an NBC News report, citing U.S. intelligence assessments, said that North Korea had increased production of fuel for nuclear weapons at multiple secret sites in recent months. Meanwhile, under Kim, the reclusive state has conducted its most powerful nuclear test, launched its first-ever intercontinental ballistic missile and threatened to send missiles into the waters near Guam. Since 2011, North Korea has fired more than 85 missiles and conducted four nuclear weapons tests — which is more than his father, Kim Jong Il, and grandfather, Kim Il Sung, launched over a period of 27 years. As it stands, North Korea is the only nation to have tested nuclear weapons this century.